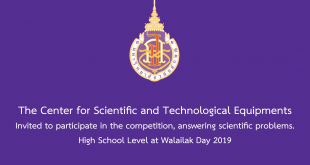 Home / News / The Center for Scientific and Technological Equipments Walailak University Participated in the Children’s Day activities 2019 on Saturday, January 12, 2019. 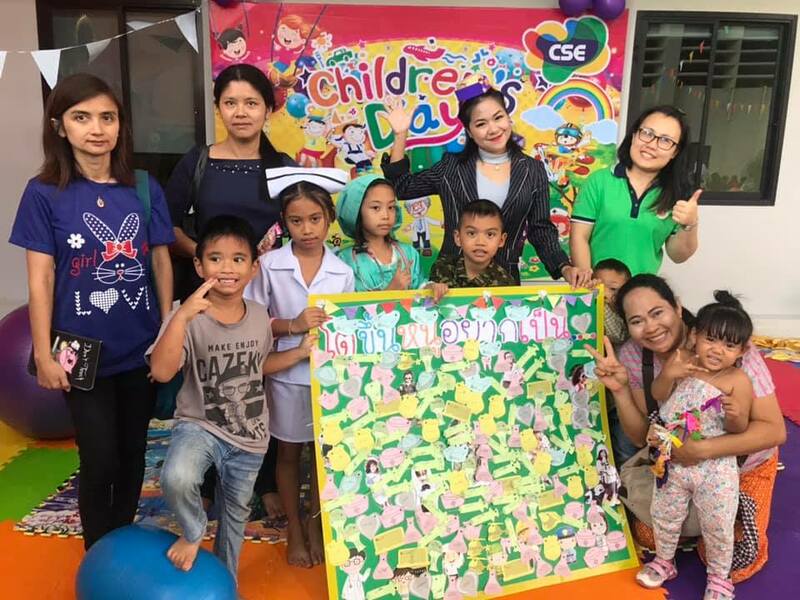 The Center for Scientific and Technological Equipments Walailak University Participated in the Children’s Day activities 2019 on Saturday, January 12, 2019. The Center for Scientific and Technological Equipments Walailak University Participated in the Children’s Day activities 2019 on Saturday, January 12, 2019. At the architectural building By this Children’s Day event, The Center for Scientific and Technological Equipments Has organized various activities for children in 4 bases, including is 1.dream career. 2.grilled boy. 3.fun donut. and 4.ancient ice cream. On this occasion, we have collected some photos which can be seen from the link below. Previous The Center for Scientific and Technological Equipments Walailak University. Organized a science camp for students of the Saparachinee Trang School, Trang Province on 3 – 4 January 2019. Next The Center for Scientific and Technological Equipments Walailak University together with Color Global Co., Ltd. Training on color theory and color changes from the environment on January 16, 2019.